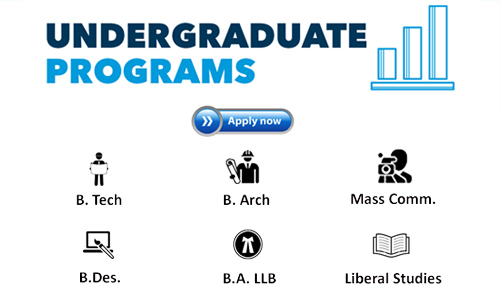 We provide a platform where aspirants can apply for multiple colleges in just a single form that will further proceed to multiple colleges. 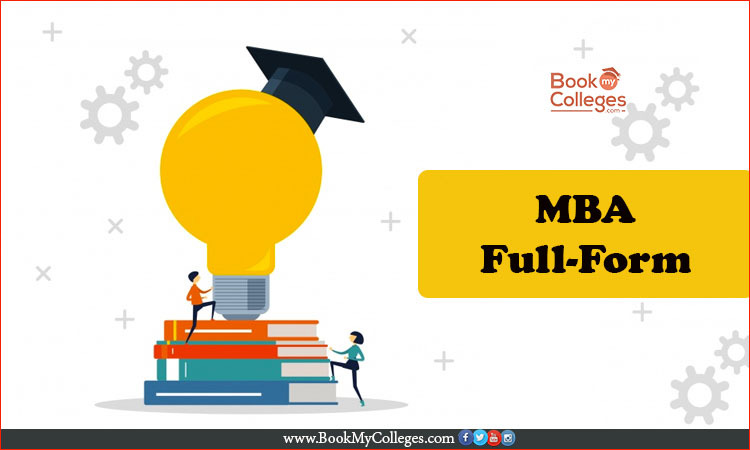 So you can go through with BookMyColleges to apply for those colleges in which you are interested to go. 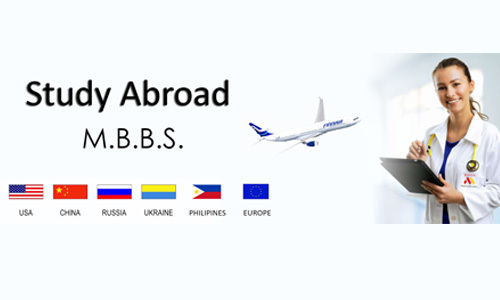 Get admission in the best MBA colleges in India in which Universal Business School comes under. UBS is situated in Karajat, Mumbai and is all associated by private people. Eligibility Criteria: An interested candidate must have minimum 60% in 10th and 12th Board Examination. Last Date to Apply: Last date to apply for UBS is 5th of April, 2017. Apply now. Indira School of Business Studies (ISBS) was well-established as a professional B-school to reach the continous growing needs of the business sector with a explicit view to offer feasible impulse to the corporate enterprising abilities in the young generation. Eligibility Criteria: Minimum50% in 10, 12 and graduation and must have cleared valid scores of CAT, MAT, XAT, etc. Last Date to Apply: Few seats are left now so get allotted in minimum possible time. Apply now. Last Date to Apply: Apply now for Timespro as it have limited seats available for admission for MBA aspirants. ITM Navi Mumbai is the Flagship Campus that has been at the forefront of progressive education that is established in the year 1991. Eligibility Criteria: Must have cleared cutoff of XAT, MAT, CAT, CMAT and MH CET. Last Date to Apply: Few seats are available for ITM, Navi Mumbai. Apply now. Kirloskar Group Of Companies, one of the largest industrial clustered in India, has been growing and enriching lives for more than a century now. KIAMS was assumed as a training institute and knowledge hub in 1991. It was conceptualize as a learning centre where Kirloskar Group Managers shared their expertise, experience and kept up with the latest concepts and movements in Management. 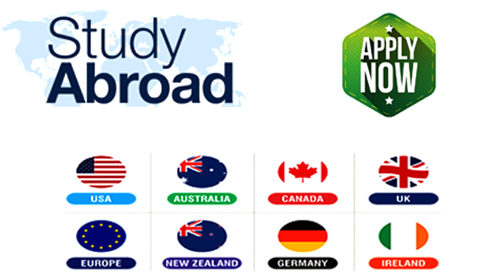 Eligibility Criteria: A bachelor's degree (Graduation), in any stream from a recognized university, with minimum 50% overall aggregate marks. Final year appearing students may also apply. Last Date to Apply: Apply now to reserve your seats as it is limited in numbers. If you need any counselling for free then you can visit to www.bookmycolleges.com where our experts are available to help for your queries.